chatex.chat.color - to allow colors in chat. chatex.chat.magic - to allow the use of &k in chat. chatex.chat.bold - to allow the use of &l in chat. 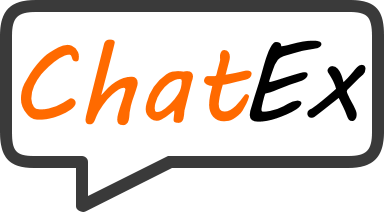 chatex.chat.strikethrough - to allow the use of &m in chat. chatex.chat.underline - to allow the use of &n in chat. chatex.chat.italic - to allow the use of &o in chat. chatex.chat.reset - to allow the use of &r in chat. chatex.chat.global - If ranged mode is enabled, you can chat with !your message here globally. chatex.allowchat - Needed to be able to chat. chatex.bypassads - needed to bypass the adblock system. How to make that moderators have seen local and global chat? problem. I'm having trouble getting the chat format to work. The faction doesn't have a colour (this applies to both allies and enemies as well).